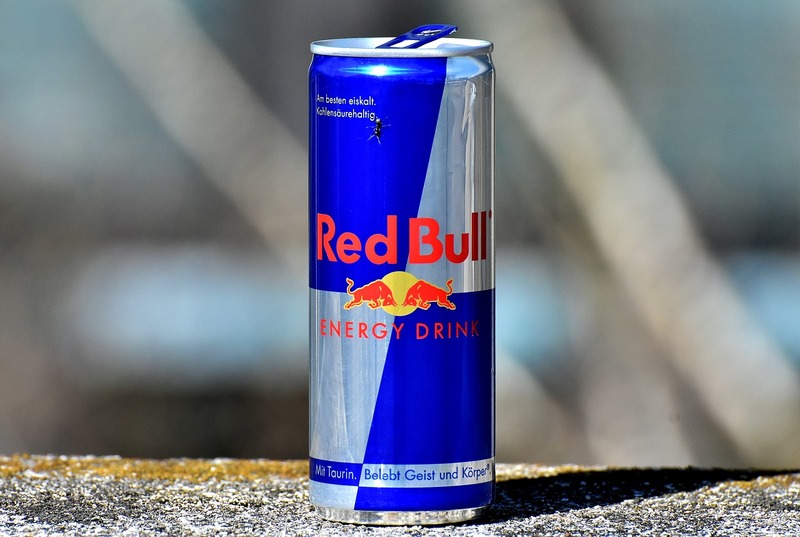 Are energy drinks safe to consume? Energy drinks contain caffeine, sugar, amino acid derivatives and vitamin B. Although, they are meant to increase your energy and concentration, health experts believe they can cause heart problems, increased blood pressure and increased heart rate. These are caused due to increased caffeine intake. You should avoid these drinks if you are a teenager, pregnant or nursing woman. Also, mixing of energy drinks with alcohol can cause serious health risks.